Best flower motif in the micro scale you will find here. The Pattern is here. 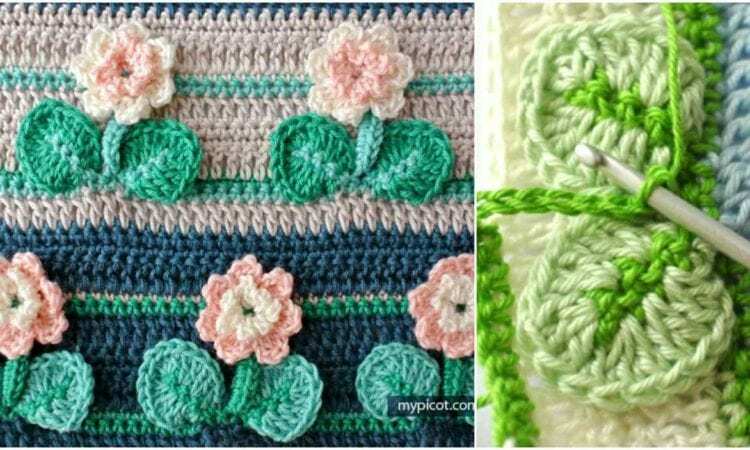 Join Facebook group to get more crochet inspirations.